We receive bookings any time and always available for you 24/7 - 365. Our policy is to always be on time, we never miss our clients requests. If there is an issue with your vehicle, a member of our team will contact you. Our drivers will always be polite with a smile. Below is the list of services with explanation that Charlton Cars provides. 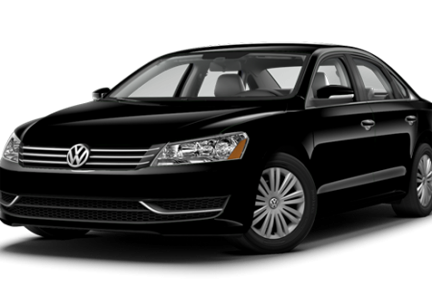 Take advantage of our competitive rates to and from all the airports. We have up-to-the-minute information at our disposal through the internet as well as iPhone/Android Apps to monitor your flight before a job is dispatched to the driver. Whether your flight is early or delayed, we will track it to make sure your driver arrives on time to collect you. Available to businesses and residential customers, our account service makes life easier for those who require regular transport from A to B. Taking people to meetings, transfers to the airport, collecting important business clients, delivering important documents or even parcels – whatever reason you might have for needing a taxi – our team can help. Call our sales department to discuss your requirements. Whether it’s a local or long distance journey, an airport or seaport transfer or a trip to the station, we can cater for your requirements with our excellent fleet of modern and reliable cars. We operate a guaranteed service with a short response time every single day of the year. With a flat competitive 24/7 rate you can be assured of a stress-free and cost effective journey. We also offer easy to use booking methods via our online “web booker” or our fantastic App which is available to download for free on iPhone or Android devices. 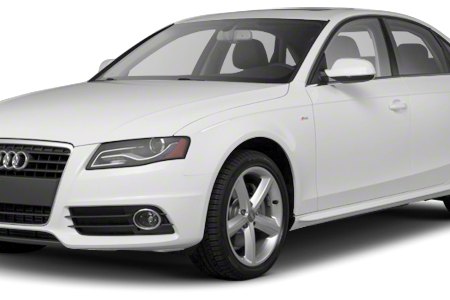 Charlton Cars offers an executive range of vehicles for those that like to be driven around in style and comfort. 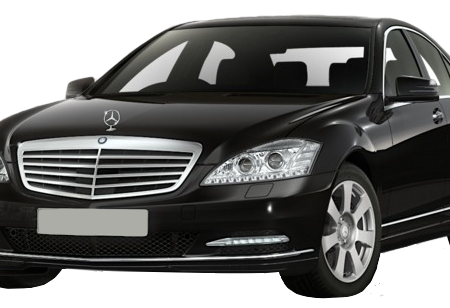 From airport transfers to weddings, if you wish to book an executive saloon car like a Mercedes E or S class or a people carrier like the Mercedes Viano then look no further. For weddings our drivers will even fit decorative ribbons on the vehicle at your request. If you select our “Meet & Greet” Airport Transfer service we will ensure that a taxi will be waiting for you as soon as you enter the arrivals terminal. Your driver will be holding up a name board with your name on it along with our logo. The driver will also assist you with your luggage on the way to the short stay car park of the airport terminal, as well as at your destination. All drivers and vehicles are CRB checked and fully licensed by the Public Carriage Office. 24 hour service every day of the year. Booking available through our website and mobile app. 30 day account services for businesses and regular users. Free-phones for stores, bars, restaurants and other venues. Our skills in our services. We will make sure that you will get 100% satisfaction from us. Copyright 2015 Charlton Cars - All rights reserved.